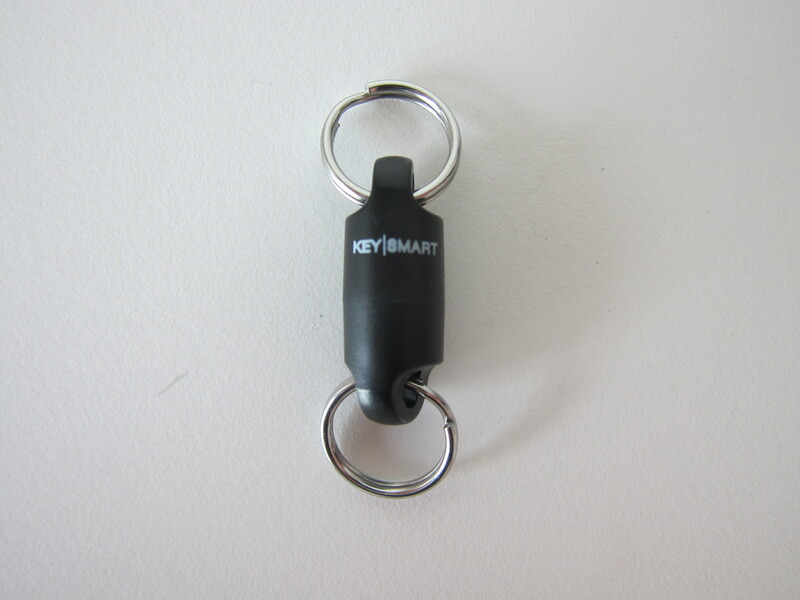 KeySmart MagConnect is the latest accessories from KeySmart. 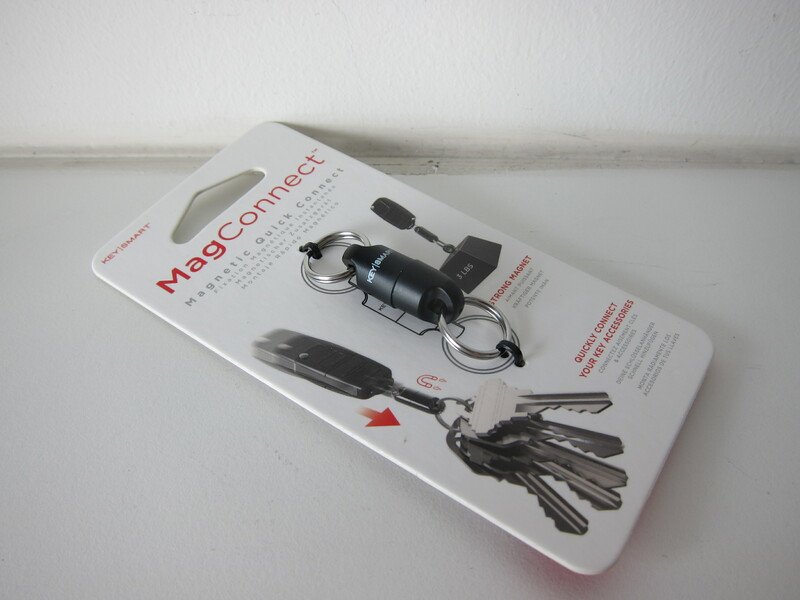 MagConnect is bascially a magnetic version of the Quick Disconnect. 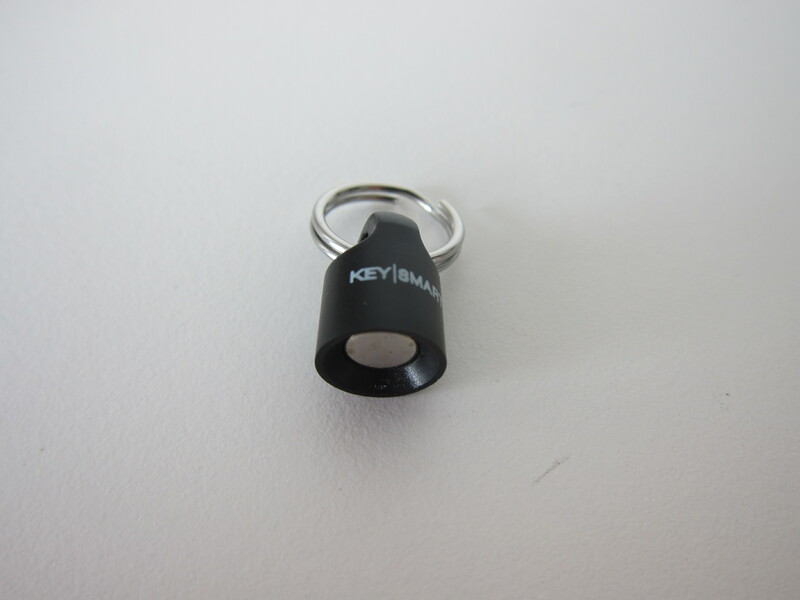 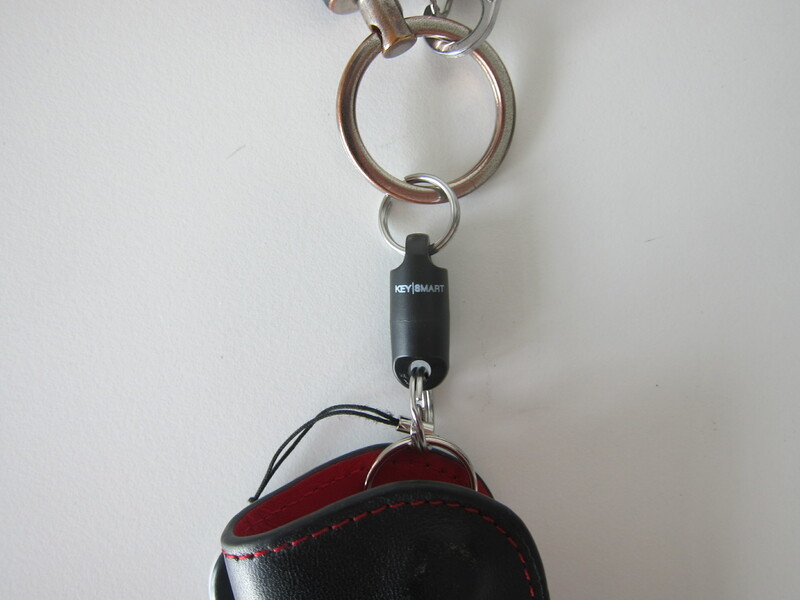 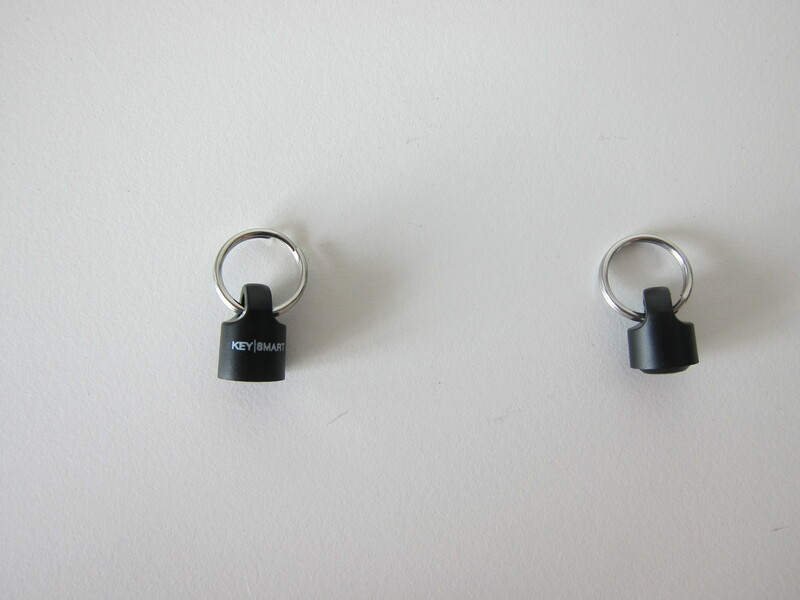 It allows you to easy attach and detach your key fob or other accessories from your KeySmart. The magnet is really strong. 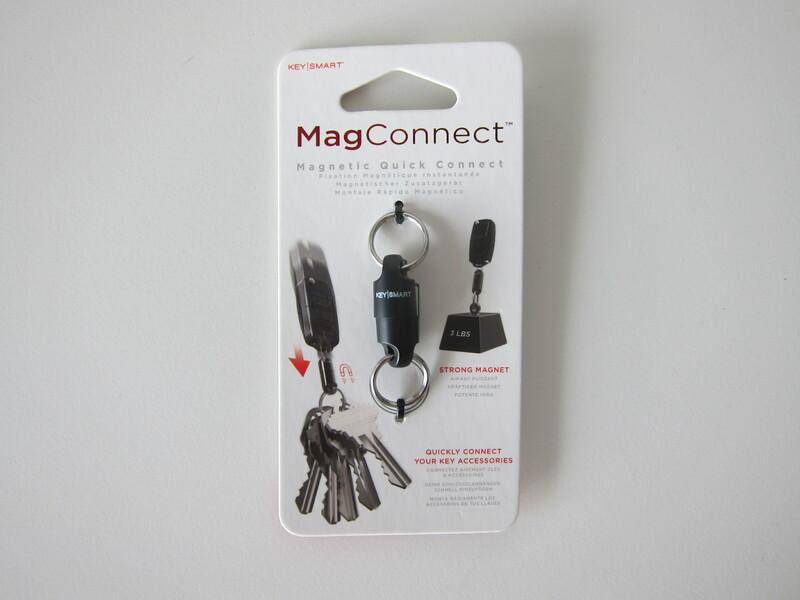 MagConnect retails for US$9.99 (S$14) and shipping to Singapore is an additional US$4.99 (S$7). 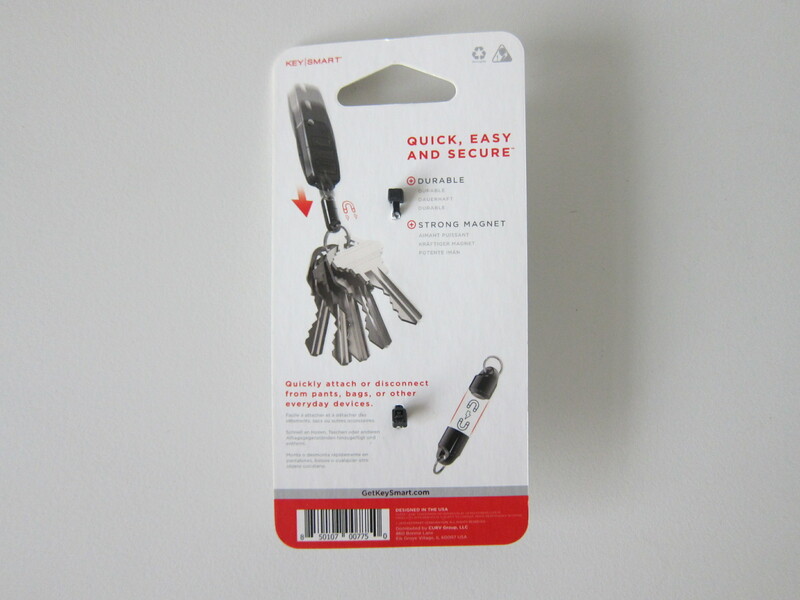 I have a free shipping coupon code from my previous KeySmart purchase, and hence for this purchase, shipping is free for me. 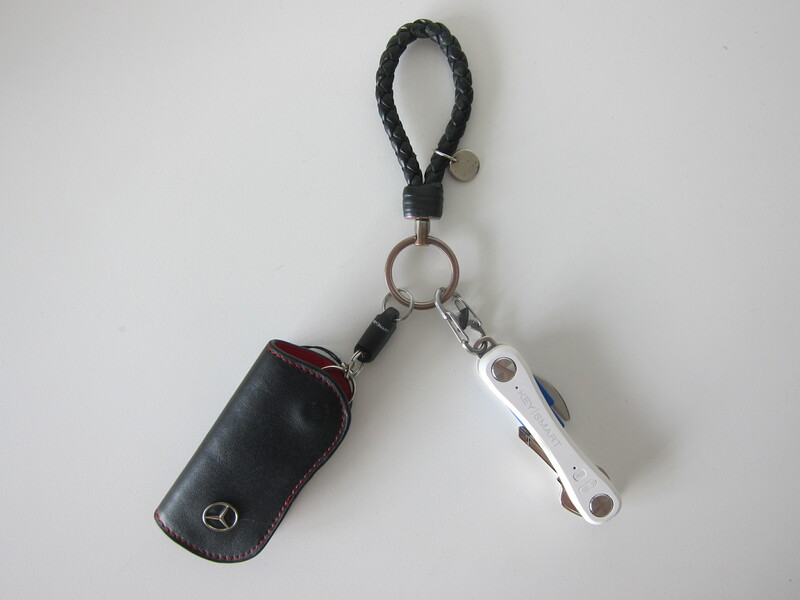 I just love how KeySmart retains its customers. 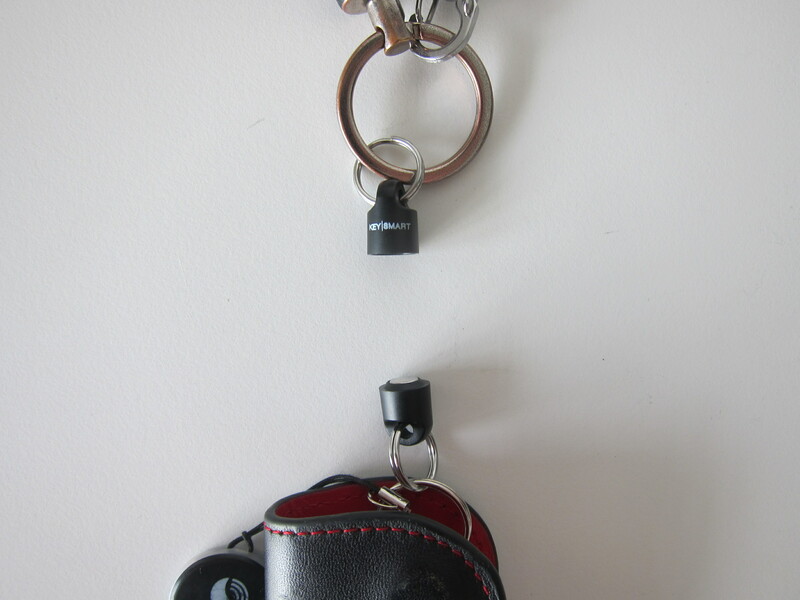 This page is generated on 21st April 2019, 04:10:46 (UTC) in 0.321s with 15 queries using 4.0 MiB of memory.